The fact that government debt is going down is well known, but what is perhaps not appreciated is that the interest rate on its repayment is also lower now than it was. The National Statistics Office said on Tuesday that while the debt had gone down by €86 million to €5.6 billion, the cost of repaying that debt has also been falling, from 4.3 per cent in 2014, to 3.6 per cent in 2017. 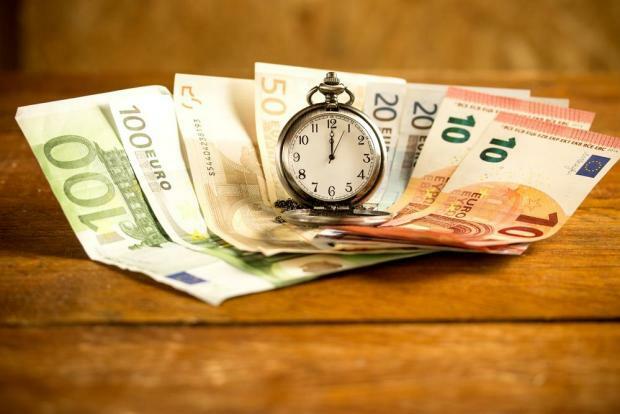 The debt is covered primarily by government stocks and Treasury bills – €5.2 billion of the total – but there have been noticable trends over the past few years with regards to the duration of the debt security. The average remaining maturity has been creeping up, from 105 months in 2014 to 112 months in 2017. Longer-term maturing debt – between 15 and 30 years at the time of issue – made up 48 per cent of the total debt in 2014, but 58 per cent in 2017. However, now the picture is quite different with a third of the debt maturing between 1-5 years, 27.5 per cent maturing in 10-15 years, and 20 per cent maturing in between 15-30 years’ time. The NSO release also showed that government guarantees were dropping, from a high of €1.4 billion in 205, to €1.1 billion in 2017.